Home » News & Views » Food Industry » Brexit: Will a no deal be “disastrous” for public sector catering? Concerns voiced by The Soil Association that a no deal Brexit will be disastrous for public sector catering were picked up and debated in Parliament last week. This is an important point as there are about 10.5 million people using in this sector including hospital patients, care home residents, prisoners and school pupils. The debate centred around the cost and availability of food; the quality, quantity and safety of the food available, and workforce retention and many concerns were voiced. Last night’s vote to reject the proposal negotiated by Theresa May means that a No Deal is still a possibility. However, the Government is insisting that the UK should not worry. The parliamentary Under-Secretary of State for Environment, Food and Rural Affairs, David Rutley has reassured MPs that ‘high quality and safe food in the public sector is a top priority for departments across Government and for the devolved administrations’. He went on to say that ‘we have a highly resilient food supply chain in the UK, with access to a range of sources of food that will continue whether we leave the EU with or without a deal’ but he obviously could not guarantee that food prices would not rise. He went on to say that schools are able to substitute similar foods that are available and find suppliers that ‘offer value for money’ if needed. 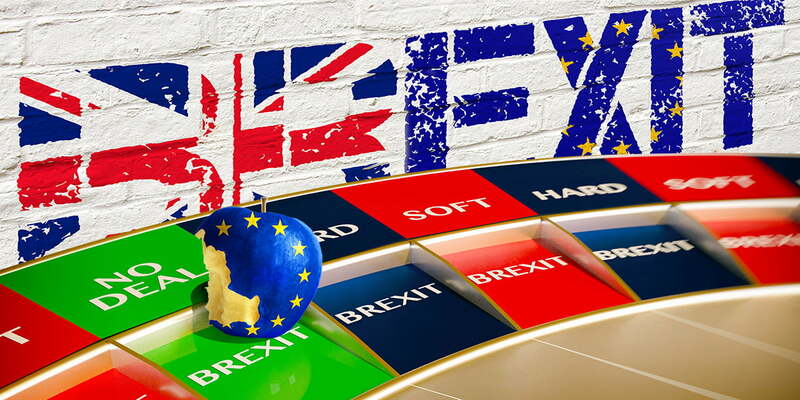 We are seeing rising prices for food, equipment and utilities and whilst no one can deny that is in part down the uncertainty that Brexit brings, it is also due to unusual weather patterns and the weaker pound against the euro and US dollar. My Purchasing Partner continues to buy smartly and is negotiating hard to ensure that you benefit from the best possible prices at all times. We hope that there will be more clarity about how the UK will leave the European Union very quickly, and should know whether no deal is an option later today, but whatever happens, we will continue to keep you abreast of all developments and will explain how they impact your purchasing choices. If you have any questions, feel free to contact us on: info@mypurchasingpartner.co.uk or 01234 841 889.